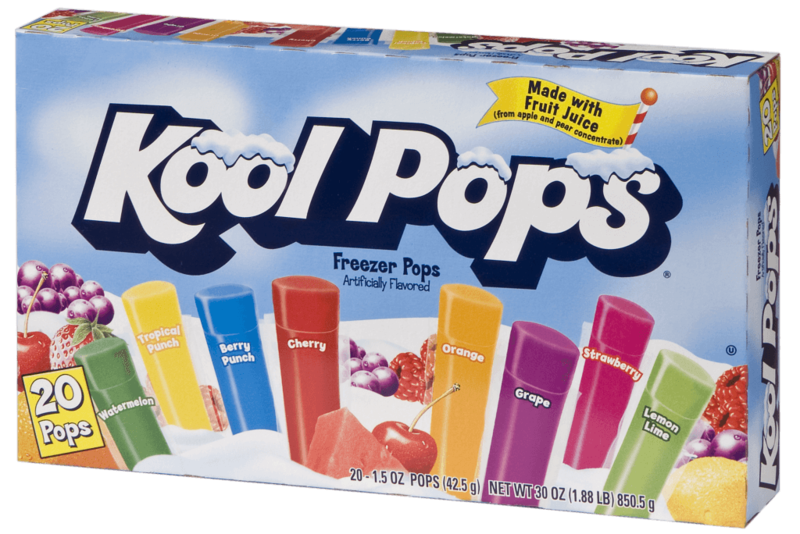 Kool Off with Kool Pops! 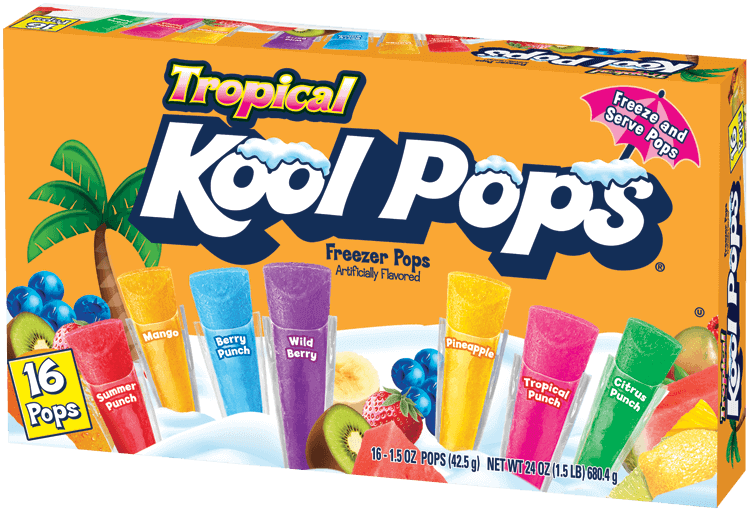 Delightful, fun flavors to “kool” off with on a sunny day. 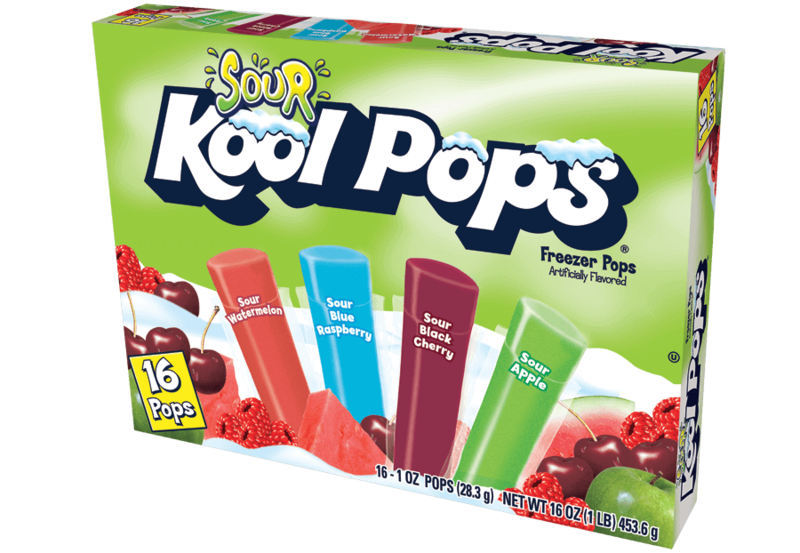 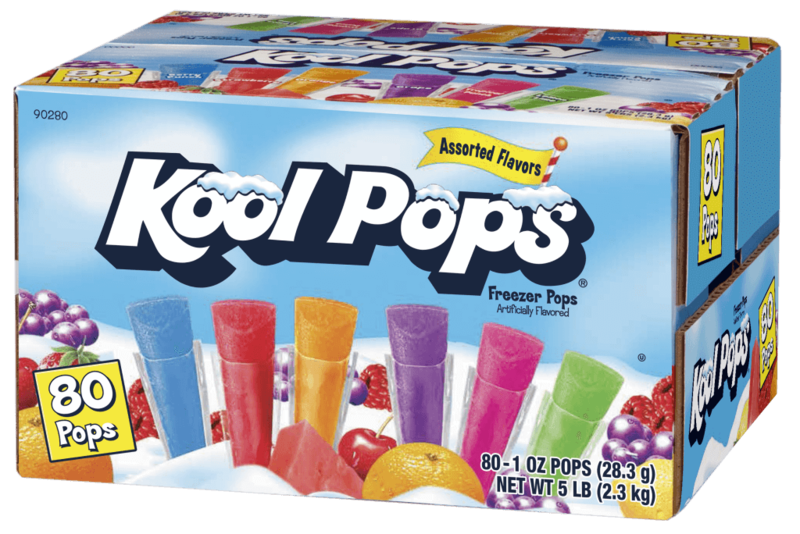 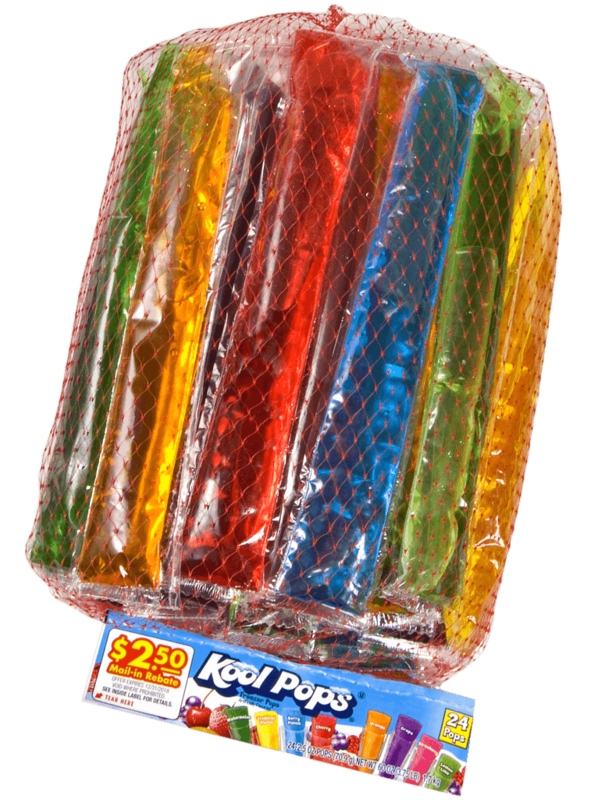 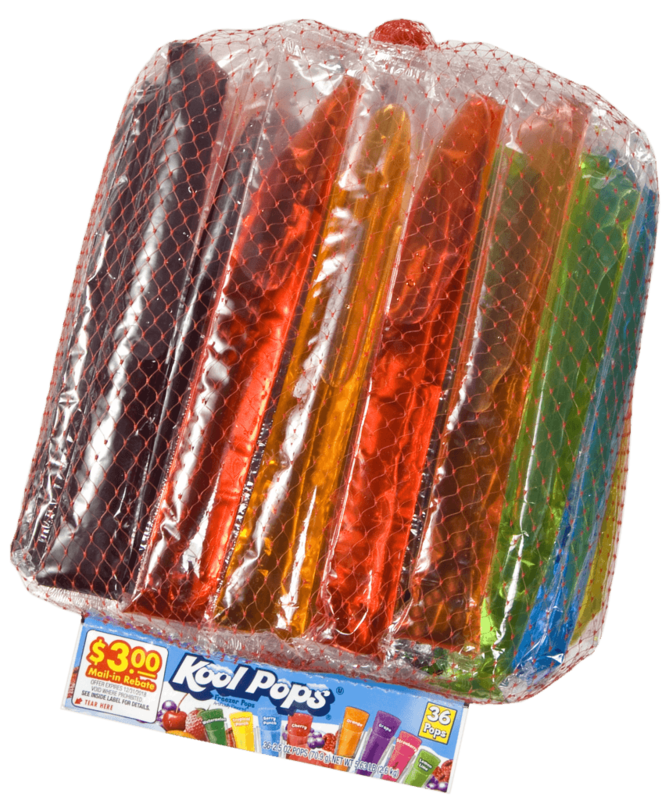 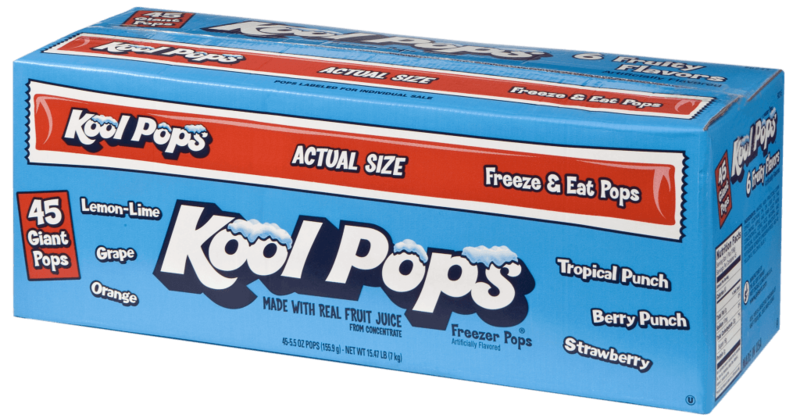 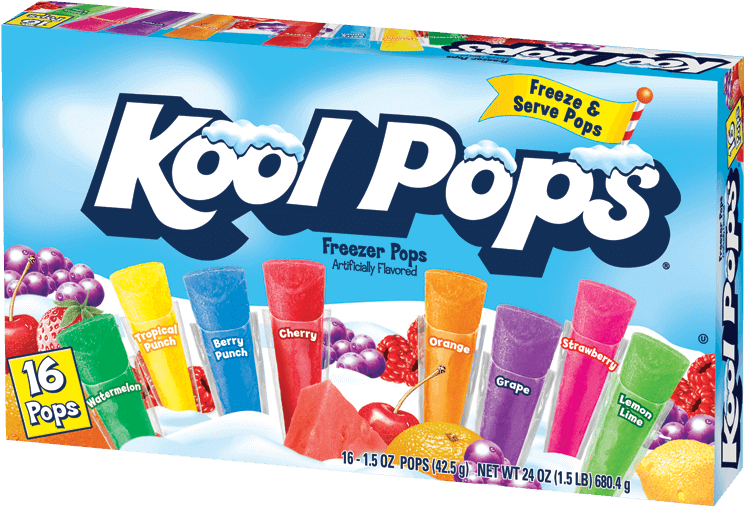 KOOL POPS is a registered trademark of Kraft Foods, used under license.